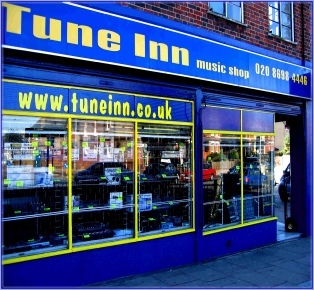 Established in 1979, Tune Inn has a long history of trading in secondhand equipment and there's always a nice selection of new and used items across the board in stock. Installations for churches, halls, pubs, clubs etc. For PA, Keyboards, Instruments, Studio, DJ and Hi-Fi, visit the St Mildreds Road shop where we also have one of our service and repair workshops. 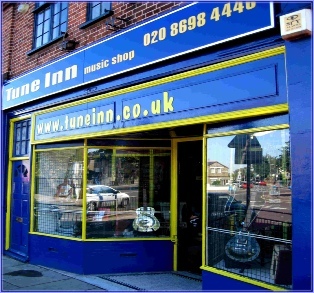 Just across the road at our Hither Green Lane shop, you will find Guitars, Drums, Percussion and lighting effects. We also hire PA from here.